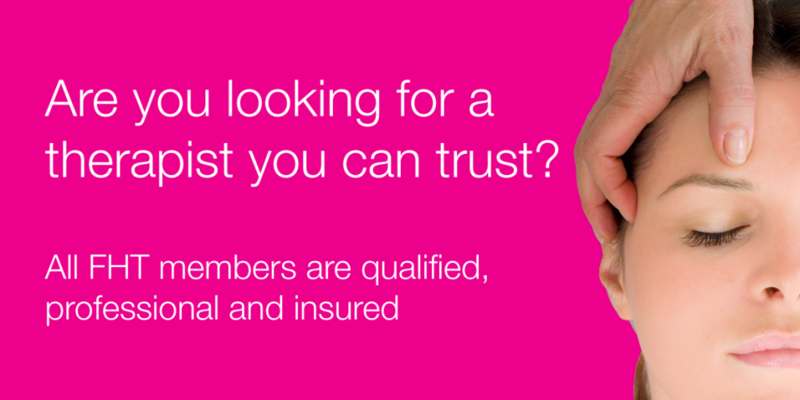 Join today from just £24.99. 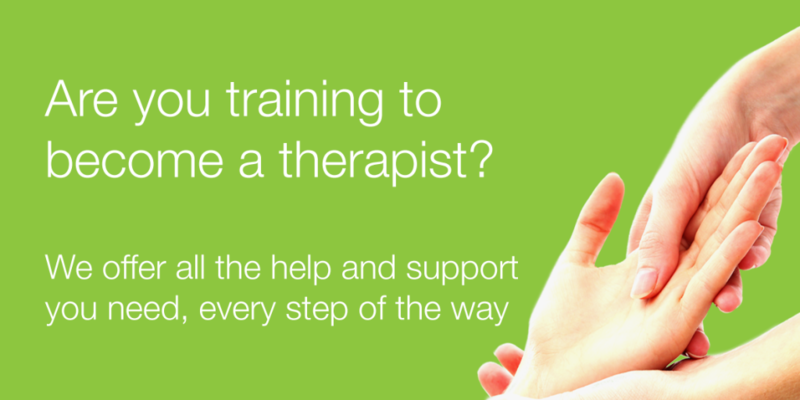 The Federation of Holistic Therapists (FHT) is the leading professional association for therapists. 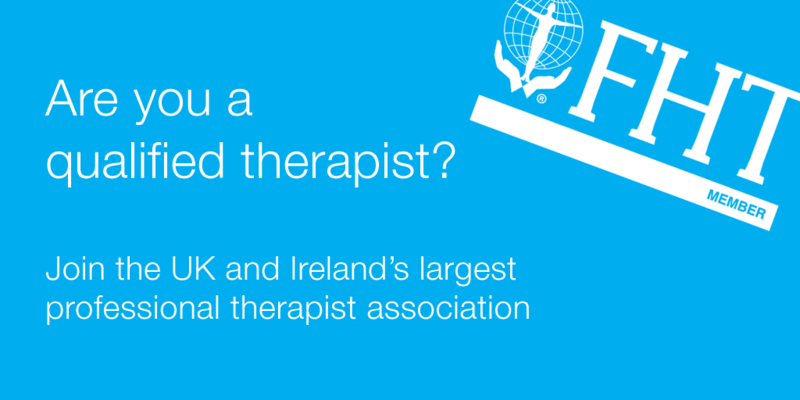 With thousands of members offering a broad range of specialism - from sports and remedial therapies, to complementary healthcare and holistic beauty treatments - the FHT is the association of choice for professional therapists. FHT Conference a great success!